The two Nocturnes, Op.27--dedicated to Mme. la Comtesse d'Appony--are Chopin's third publication in the genre. 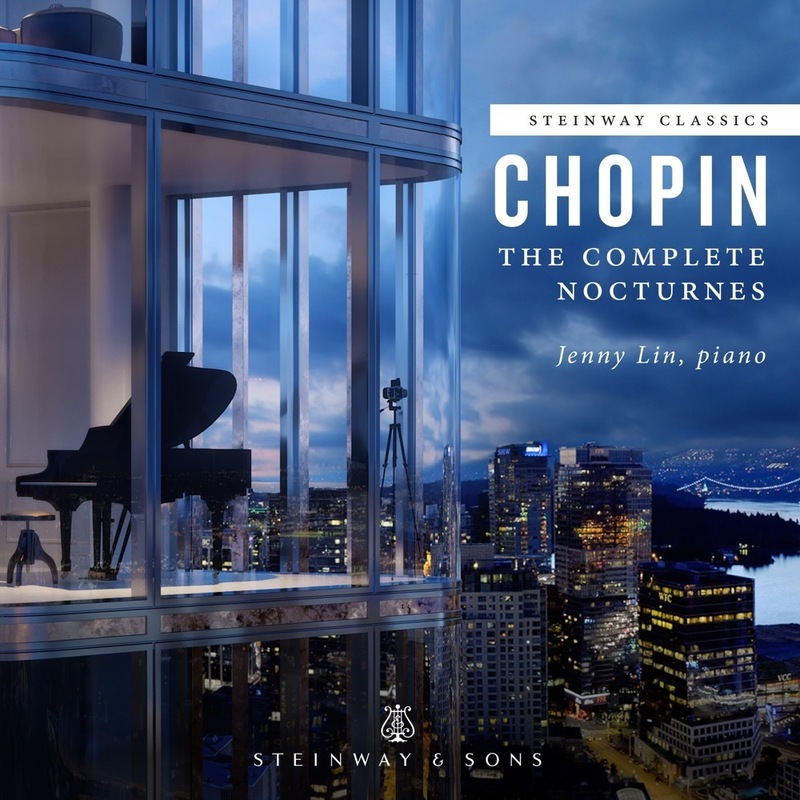 Many feel these two works to be among the very best of his compositions; they are certainly two of the most powerful--and, as fate would have it, famous--nocturnes he ever penned. The composer's conception of nocturne form (and sentiment), as embodied here, is virtually unrecognizable as that which he inherited from Irish composer John Field. The first of the pair is cast in the melancholy, brooding key of C sharp minor, and employs the typical ABA form with coda. There is a piquant (very temporary) inability to select between the minor and major third scale degrees throughout the opening gesture of the work. The arpeggiated left-hand figuration, common throughout the Nocturnes, adds perhaps more to the atmosphere, in this case morbid and intentionally grating, than does the accompaniment of any other Nocturne. The central section is of a far more overtly passionate nature, rising to climaxes of great emotional extremes (hopeful longing, bitterness and resentment). The reprise of the A section is tragic indeed; the resigned coda is of its composer's finest silk.